Back to School Supplies... for the Kitchen! Parents... I feel you. It's back to school season and going school supplies shopping can be quite overwhelming. Although my little guy hasn't started school yet, I'm already dreading next year when I send him off to primary/elementary school. But who says the kids should be the only ones to get new supplies? It seems only fair that parents get in on the action and shop for new supplies too. And by supplies, I'm talking about kitchen supplies. 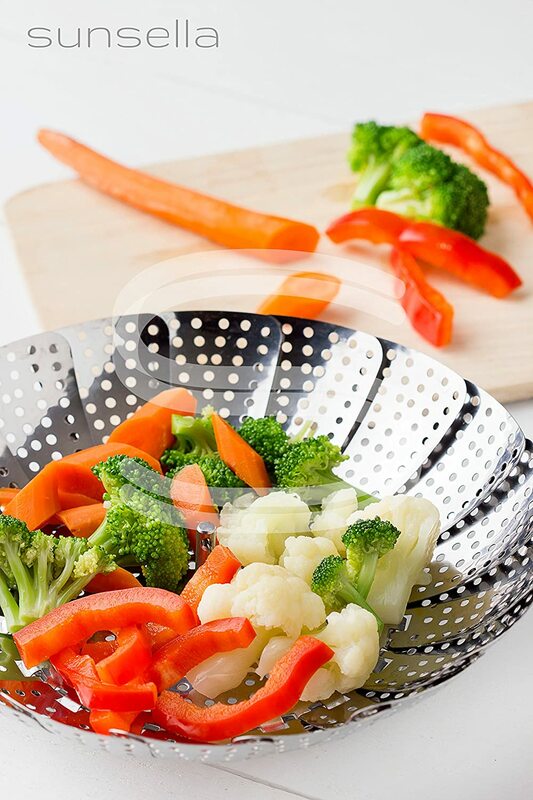 :) If you need some inspiration on new kitchen toys so you can prepare healthy, nutritious meals for your household, here are some to check out! If you're like me and loathe opening cans because of the usual rough and sharp edges (which is an injury waiting to happen), fear no more. I tried out this can opener and love that potential accidents are a non issue. 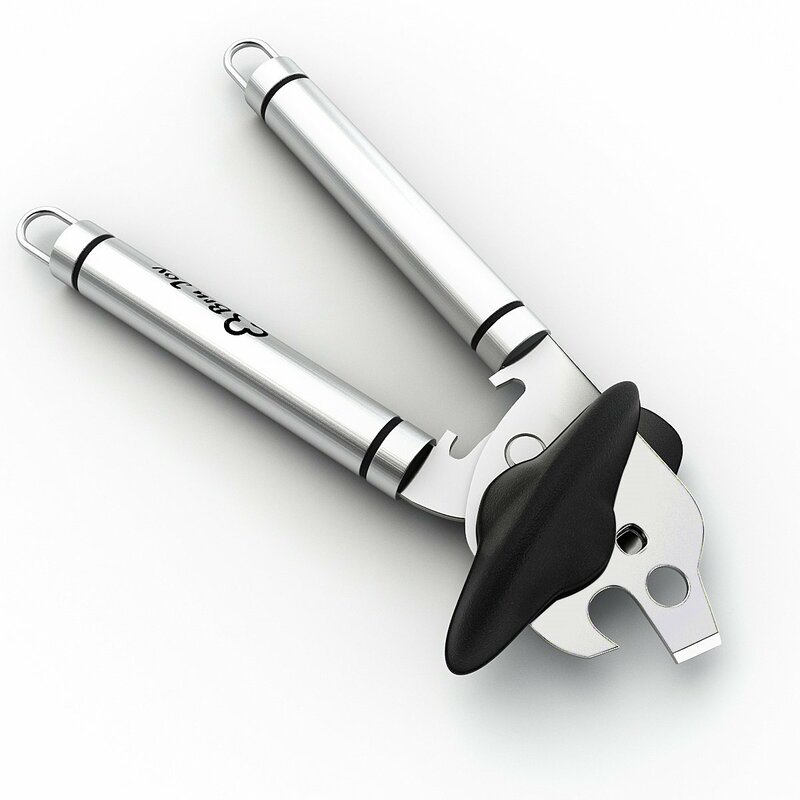 This can opener leaves a smooth safe edge and the ergonomic handles and extra-large turning knob make it quick to open up caks and it's easy to use too. It's dishwasher safe which is always a plus and well made with solid construction. This is a can opener you don't have to be afraid of using! Kids love colors and cupcakes... at least my little guy is a fan. 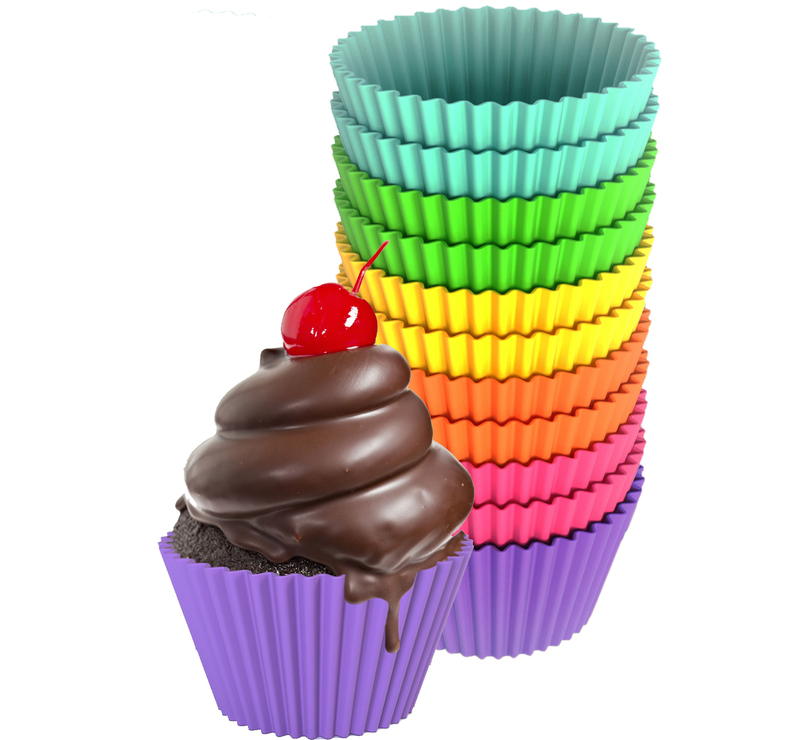 We recently baked up some muffins us these silicone cups and loved how easily our muffins came right out. They reduce the need for paper liners which end up getting thrown out anyway. We also don't have to grease them, so there's some calories saved there too. Aside from baking, I also have used this to serve small snacks for my little guy, making the perfect portion for cereal, granola or fresh fruit. Another fun thing we've used them for are scoops of ice cream. I placed a scoop of ice cream and placed it in the freezer. So whenever my son wants ice cream, I can just pull out the scooped ice cream and serve it right in the silicone cup! That said, these are great for an ice cream social party with friends and everyone can pick a color without wondering which is theirs. If you're planning on using your slow cooker more this fall, especially for family get togethers, this is one product to consider. I love using my crockpot for potlucks when possible and sometimes transporting the crockpot can be tricky. 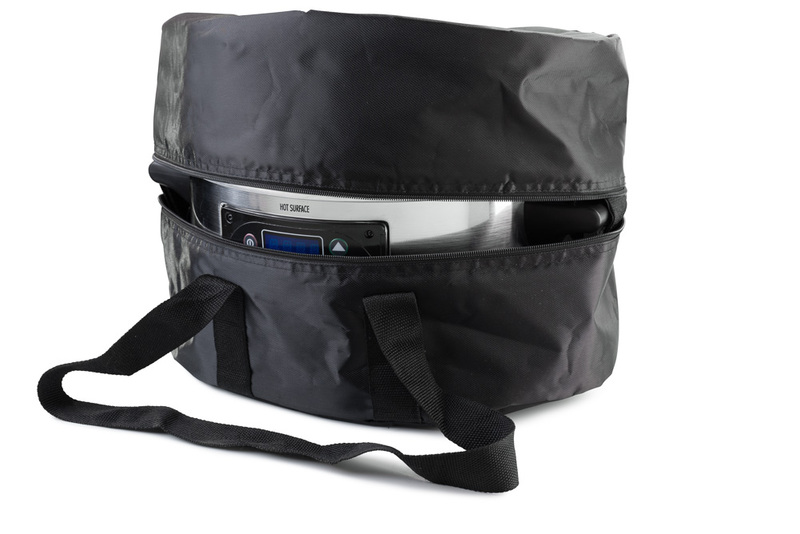 This thermal slow cooker carrying bag is a great accessory to have to make it easy to tote along your slow cooker.. Hot foods stay hot inside the insulated bag, a great convenience if the event venue is short on oven or refrigerator space. There are also heavy duty carrying handles. The two outer straps are made of super strong nylon webbing to take the weight of the fully loaded cooker so it doesn't tear or rib away from the bag. And the bag itself is touch, heavy gauge nylon that won't split or come apart at the seams. Inside the bag is another strap that keeps the cooker lid from coming off during transport and adds even more stability to the bag, Lastly, it's easy to load and unload the cooker from the carrying bag - just unzip the sturdy zipper all the way around and flip open the top. This alone makes the cleaning easier and can be washed by hand when needed. Before you know it, the holidays will be here and so I decided to start early and be more conscious of my weight before I go through another new year resolution guilt trip lol. If you're on the same track as me, you may be in the market for a new weight scale. My rec? This one by Weight Gurus! This is not like your typical step on and see some numbers scale. It's quite convenient and has some really helpful features. For one, it encourages weight loss by tracking how much you've lost as opposed to how much you way. Knowing how far I've come is more encouraging than knowing how much left to go. That said, you can choose how to view your weight... by either number of pounds you currently weigh or number of pounds you've lost. Another plus is that it can sync up to your smartphone so you can use the info and chart your progress electronically too! The scale itself is sleek and modern too. It has an auto on/off feature, can be set for multiple users, has a large screen and the weighing platform is roomy too. Overall, a great tool for health to have! I can never have too many baking mats and with the baking season slowly creeping up, I'm stocking up now! These baking mats are great because they come in a set with 3 different sizes. My personal fave is the small one because it fits my toaster oven baking sheet perfectly and I use it the most often. 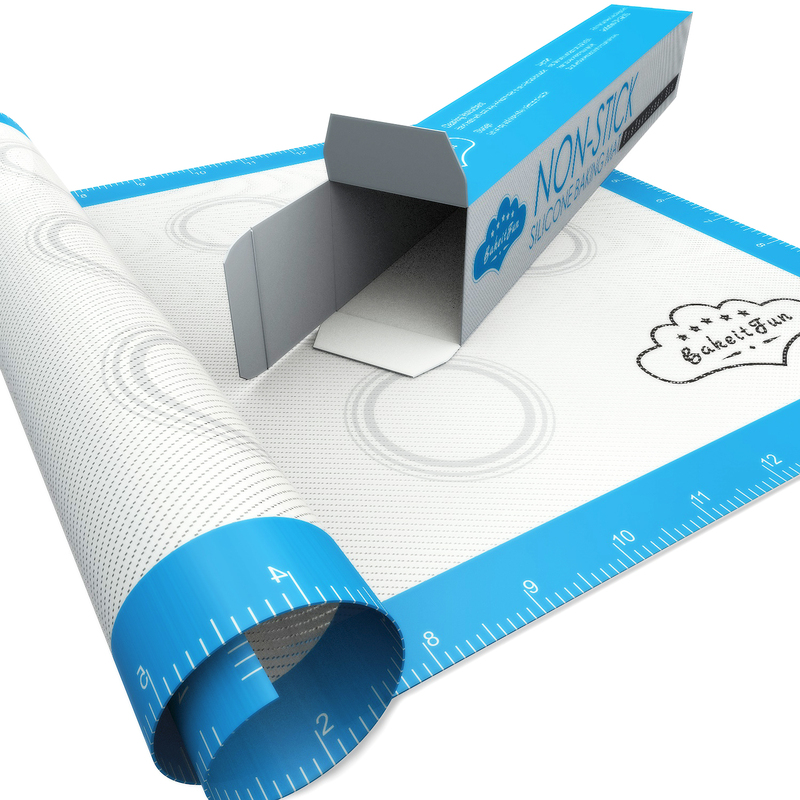 The other sizes are standard half sheet and full sheet sizes without any problem. Using these eliminates the need for parchment paper and I've also used them to work with kneading dough for bread baking, under a cooling rack and anytime I would usually reach for parchment. Another plus is that they are dishwasher safe (placed only on the top rack). 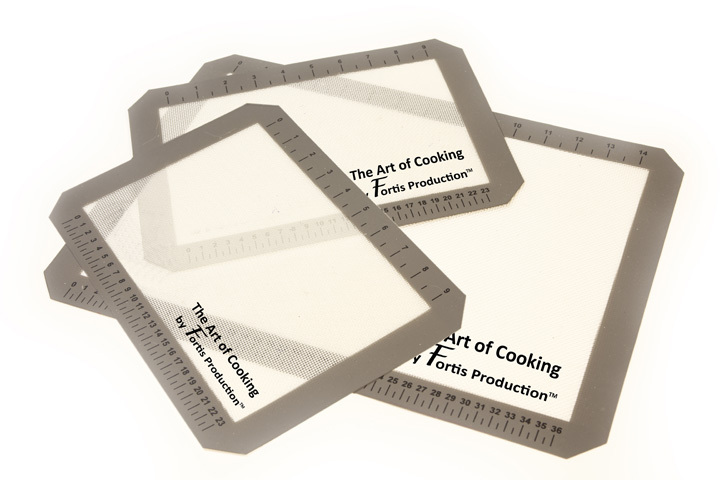 If you're planning on doing some baking this season, definitely get a set to save you from buying more parchment! 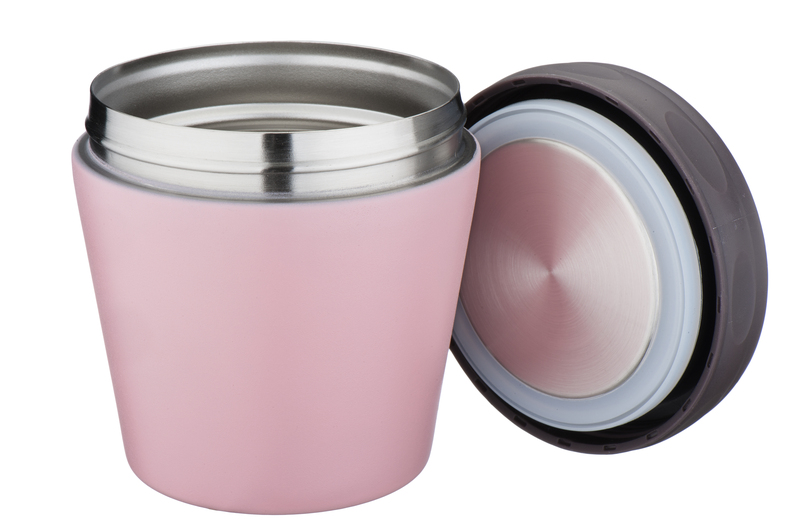 This is my new favorite lunch container perfect for soups, chilis and stews! It's slightly larger than a cup (about 10oz), making it a great size for a good lunch portion. It's light and keeps foods hot/warm for up to 5 hours - and it does well for keeping items cold too. They come in a few different colors and sizes, but the small size (which is what I have) fits well in my lunch tote. If you're looking for a container to bring those fall food leftovers in for lunch, you'll love these! Nancy’s Pizza’s claim to fame is it invented the stuffed pizza in the early 1970s. Nancy’s Pizza recently announced that Mike Ditka, Chicago sports legend, famed coach, football player and television commentator, joined the company as its official spokesperson. Nancy’s Pizza has won a slew of pizza accolades since it opened its doors in Chicago in 1971. Today, the restaurant features more than 30 franchise locations featuring its delicious, signature pizzas and more. Big plans for expansion are on the horizon. For more information about Nancy’s Pizza, please visit www.nancyspizza.com.